 You should check your Cab Guru notification settings, for help on customising your Cab Guru notifications click here. If you're still not receiving notifications on your device, check your phone settings to ensure the Cab Guru app is able to receive notifications. If you made the booking through the website check any email spam or junk folders. For more help if you're not recieving emails from Cab Guru click here.